This is the coldest winter I can remember. I thought I just felt it more because we’ve relocated farther north (from southern Pennsylvania to northern New Jersey), but the locals tell us that this is the coldest winter on record for these parts. So while the heat runs constantly and everything in the garage freezes solid, I have discovered that keeping the dehydrator running and the kitchen cupboard doors open, our under-the-sink water pipes won’t freeze shut again (as they did a couple of days ago). 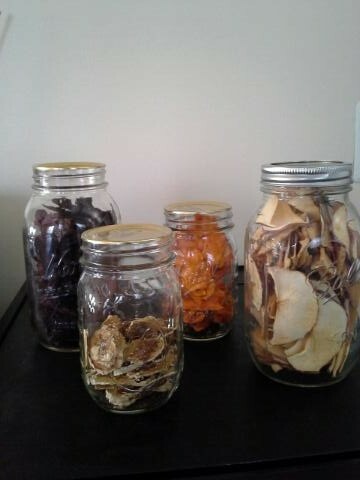 So, I am dehydrating everything within reach. That appliance is running almost constantly! Dehydrating is so easy to do. Much more convenient than canning, in my opinion, and if you do it at a low temperature (I usually dehydrate at 105 – 107 degrees) the fruits and vegetables retain all the living enzymes of raw food. This is important if you want to get maximum nutrition for your effort. My Excalibur Dehydrator has a fan in the back that constantly blows warm air over all the trays, so I don’t need to babysit it and shuffle the trays around to get even air distribution as you would with a round stacked dehydrator with the fan at the top or bottom. Many times I load the dehydrator at night and in the morning everything is done to perfection. (I would highly recommend an Excalibur to anyone considering such a purchase). At this low temperature, it takes awhile longer to properly dehydrate, but I like things to be thoroughly dehydrated. When I make chips I want them to be thin and crispy, not tough and chewy like leather. The secret is to slice the fruit and vegetables very thin using a mandolin or a very sharp knife if you have the patience — 1/8 inch thick or less is perfect. In the photo you can see some of the things I’ve done so far. You can experiment with the seasonings you like, but I will tell you what I used and you can improvise from there. 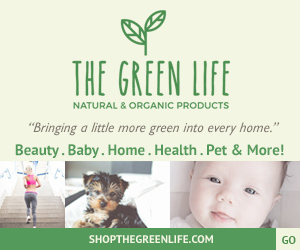 I only use thoroughly washed organic produce because when dehydrating any chemicals in or on the food will be concentrated. Flavor is also concentrated when foods are dehydrated. Notice that I did not use any sugar at all. 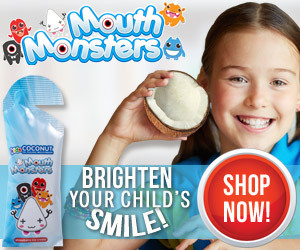 The natural sweetness of the fruit and vegetables is all you need. The APPLE CHIPS were easy. Just thinly slice each apple, cut slices in half, remove core parts and any seeds, and lay slices in a single layer on the mesh dehydrator tray. You will get a lot of apple chips from one apple! Some people brush the apple slices with lemon to keep them white, but I don’t think it makes that much difference. Sometimes I sprinkle slices with cinnamon before dehydrating. This time I didn’t. BANANA CHIPS were peeled, sliced very thin and laid in a single layer on the mesh tray. These I did sprinkle with cinnamon and they tasted great! RED BEET CHIPS were a first for me. Once again I sliced the beets very thin. I made a marinade of 1/4 cup water, 1/4 cup Bragg’s Apple Cider Vinegar, and 1/2 tsp. Himalayan Pink Sea Salt. In a large bowl I gently tossed the slices in the marinade until they were evenly coated and let them sit for about a half hour, tossing a couple of times just to make sure each slice was flavored. Each beet, single layer not touching, made a full tray of chips! SWEET POTATO CHIPS…so yummy! I scrubbed, but did not peel, the sweet potatoes. I cut off about 1/2 inch from each end, thinly sliced them, and placed the slices in a large bowl with 2 Tbsp. Extra virgin olive oil and 1 tsp. Himalayan Pink Salt. I gently tossed the slices until each one was coated and placed them in a single layer on a mesh tray. That’s it. When the dehydrator was full I turned it on at 105 degrees and went to bed. No timer, no turning or repositioning trays, no worries. In the morning everything was dried to a perfect crisp chip. No, the flavors did not transfer, and the house smelled wonderful. We have a supply of healthy chips for snacking, AND with the dehydrator fan blowing 105 degrees all night and the cabinet doors open, our kitchen pipes didn’t freeze! 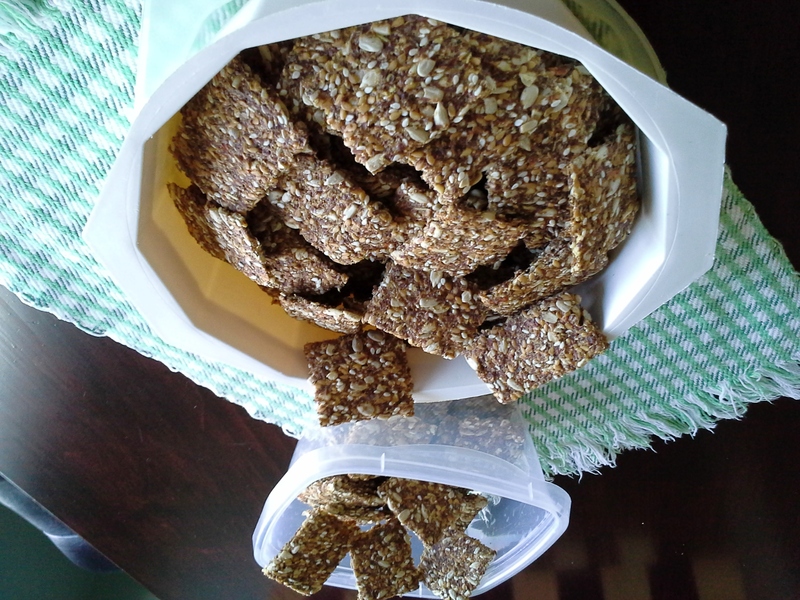 We made these raw crackers in this week’s Cooking for Health Class, and they are delicious! Serve them with a dip, hummus, or eat them plain. You will enjoy the pizza flavor which can be enhanced by adding garlic or red pepper flakes if you like your pizza spicy. The recipe makes two full trays of crackers. The photo shows how many crackers you will get from one recipe (of course that depends on how big you make them, too). Easy to make ahead so take some to the next party — enough for yourself and to share! Nothing needs to be soaked. Simply mix all ingredients in a large bowl and stir well. 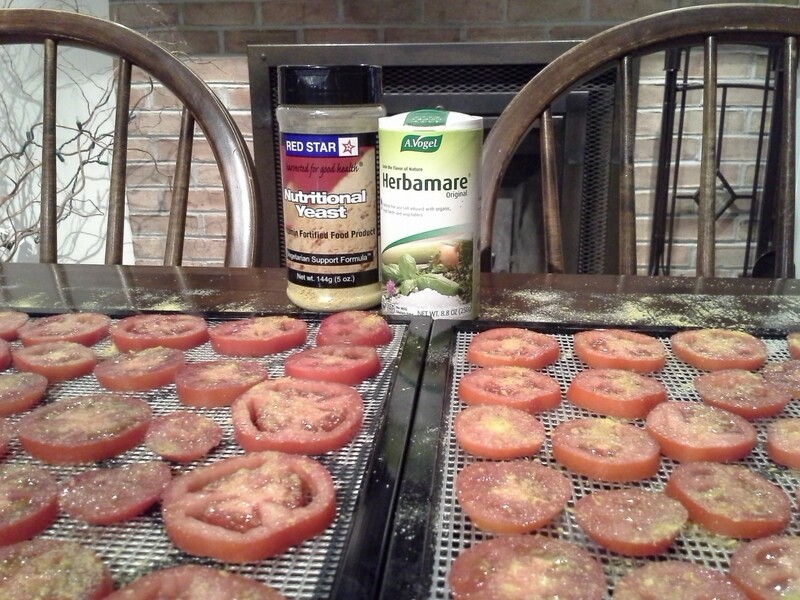 Spread 1/2 batter on each of two dehydrator trays covered with teflex sheets or parchment paper. Use the back of a spoon to spread batter evenly about 1/4 inch, thick keeping batter as square as possible. (If you have a round dehydrator you could drop batter by spoon and spread into individual rounds). Dehydrate at 115 degrees for about 2 hours. They should be starting to harden. At this point, take a sharp knife and score the crackers (don’t cut all the way through) into squares or triangles as big as you want them to be. (If you score the crackers now they will be easier to break apart when finished). Lower temperature and dehydrate at 105 degrees for 6 – 8 hours, until crackers are firm enough to move (go to work, go to school, go to bed). Remove teflex sheet (some of the crackers may separate along scored lines…that’s okay), and continue to dehydrate at 105 degrees on mesh dehydrator tray until crackers are completely dry and crisp. Separate crackers along scored lines. These can be stored in an air-tight jar in your pantry for weeks…but they won’t last that long! 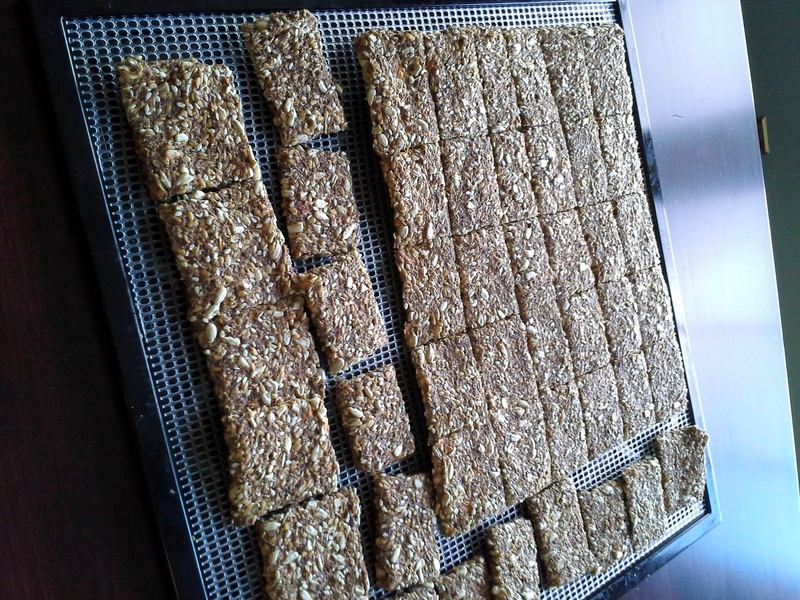 I have been on a search for a good granola bar recipe for a long time. They are nice to have on hand for lunches or a quick grab-and go breakfast or snack. The price of granola and power bars in the supermarket is just going through the roof, and I refuse to pay so much for something I know is just a compilation of the ingredients I already have in my own kitchen. Also, I like to know exactly what goes into the food I am eating, prefer organic, and cringe to read the long list of unidentifiable ingredients in most packaged products in the grocery store. This recipe makes 12 – 16 good size bars. They can be individually frozen or dehydrated if you prefer a crisper granola bar (I have found that dehydrating them is more successful if they are sliced thinner, so you will have more, but smaller, granola bars). The recipe is very adaptable so feel free to experiment*. In a large bowl combine all dry ingredients. In a smaller bowl blend together nut butter, tahini, raw honey, and fresh orange juice; pour over dry ingredients and stir well to mix until it starts to hold together almost like cookie dough. Press mixture into an oiled 8″x8″ pan and refrigerate overnight. Cut into bars, individually wrap, and enjoy. (May be frozen or dehydrated after cutting). 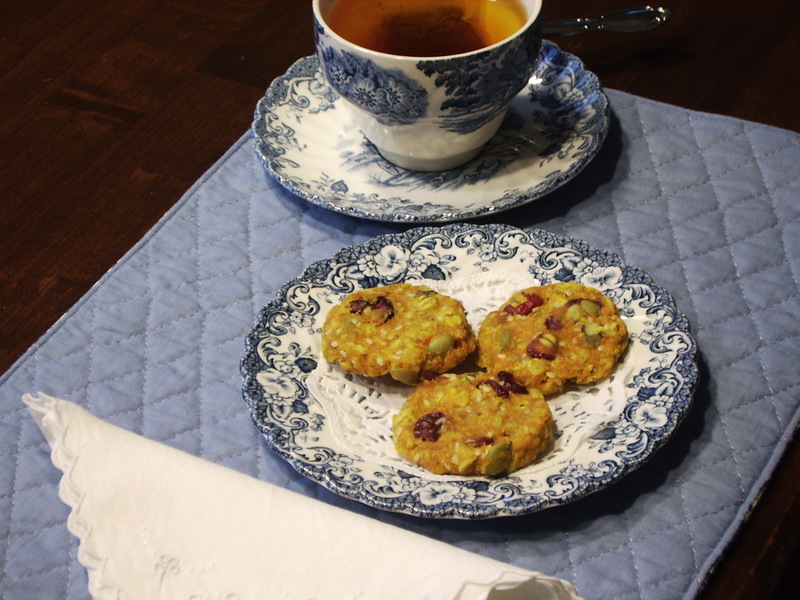 *You can play with these ingredients by substituting pumpkin or flax seed for half the sunflower seeds, use a different type nut, add some dried berries in place of half the nuts, etc. It will still make a delicious granola bar, so be creative! This recipe was graciously shared by Dorothy Gibson, known to many as “the Honey Man’s Wife.” I regularly shop at their stand, Hallelujah Hive (www.HallelujahHive.com), on Fridays when I’m at Green Dragon Farmer’s Market. One day she offered a sample of these delicious spiced nuts after I had told her I was trying to eat a more raw diet. They are a healthy raw snack that is easy to prepare. The dehydration process does take a long time, but if you completely fill the dehydrator (mine has 9 shelves) you shouldn’t have to make them too often. These are so yummy you may be tempted to eat way too many, so please remember that even raw nuts are high in calories — don’t be greedy! 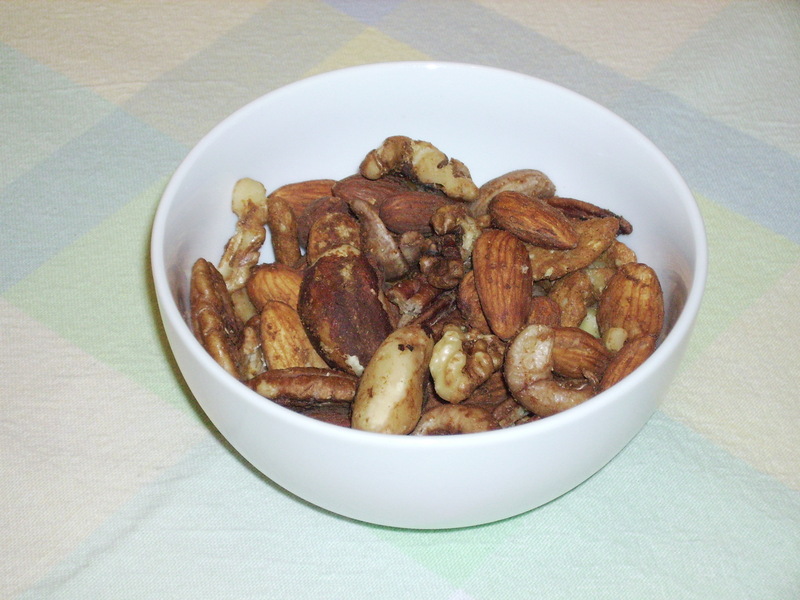 The first step is to soak your choice of mixed nuts and seeds in distilled water for 8 – 12 hours. This will release the enzyme inhibitors that are present in all nuts and seeds. As the enzymes are released the nuts become more digestible. 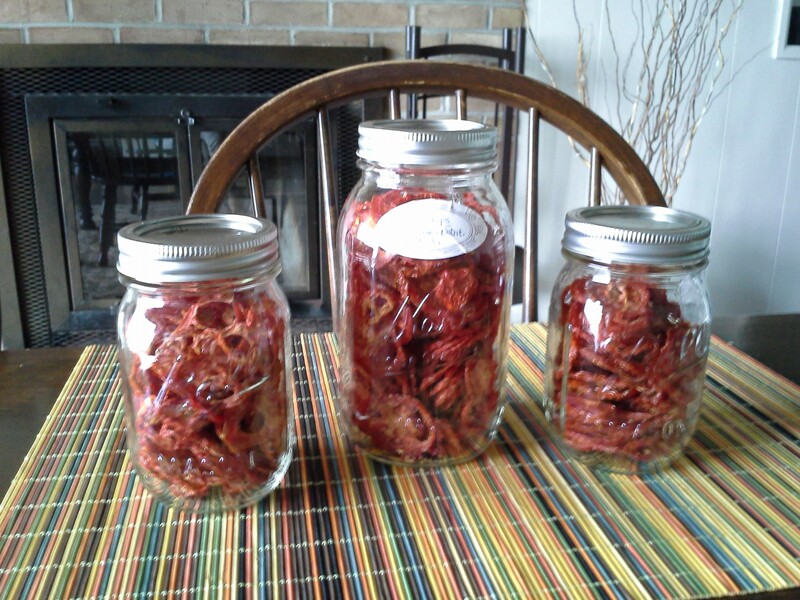 After soaking you can simply refrigerate and use within 2 – 3 days, or you can dehydrate them. Stir until well blended, add to nuts/seeds and toss until the spices are evenly distributed. After marinating for two hours, taste to see if you’d like it to be saltier or spicier and adjust if desired; then marinate for two more hours. Spread the marinated nuts/seeds evenly in the dehydrator and dehydrate @ 105 degrees for approximately 36 hours* or until crunchy. *Dehydrating is a long process. 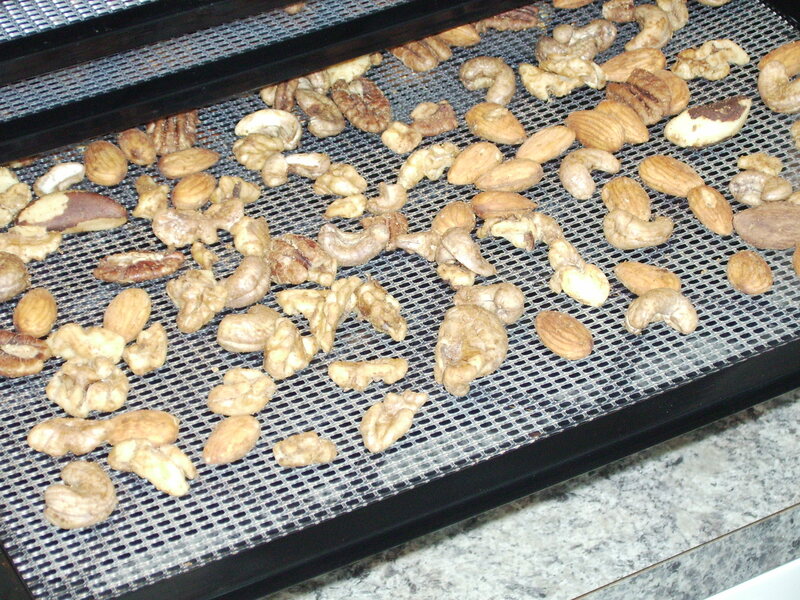 Depending on the amount of nuts you are making and the type of dehydrator you have, you may find that you can cut down on the length of time for the second dehydration. Start checking at around 18 hours, and stop when nuts are dry and crunchy. NOTE: Dehydrated nuts will keep in your pantry in a well-sealed container for about one month, almost indefinitely in the frig. This recipe is from the cookbook, “How We All Went Raw, Raw Food Recipe Book,” by Charles Nungesser, Coralanne Nungesser, and George Nungesser. I recently decided to eat more raw and purchased an Excalibur food dehydrator and this book to start on my journey. This potato chip recipe is the first I tried with my new dehydrator. 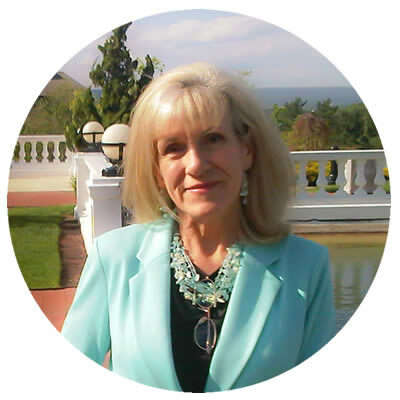 I was delighted with the results, and so was my family. The chips were crispy and delicious. The only thing I would change is the cayenne pepper. For my taste 1 tsp. is just too much — way too spicy for me. Next time I will use 1/4 tsp. cayenne pepper, and I think that would be perfect. I love that these chips are raw, and that I have the power to regulate the amount of spices; definitely healthier than the supermarket variety. 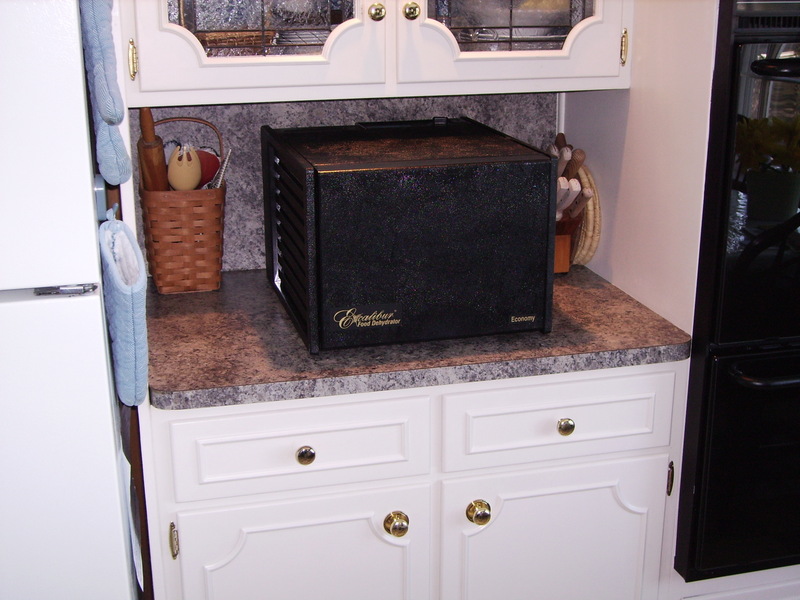 A dehydrator uses low temperatures over a longer time than baking does, but don’t worry, it only costs 3 – 6 cents per hour to run a dehydrator, and you will be preserving the living enzymes in your food. Soak about 2 – 3 hours; rinse and drain to remove starch. Marinate for 1 hour. 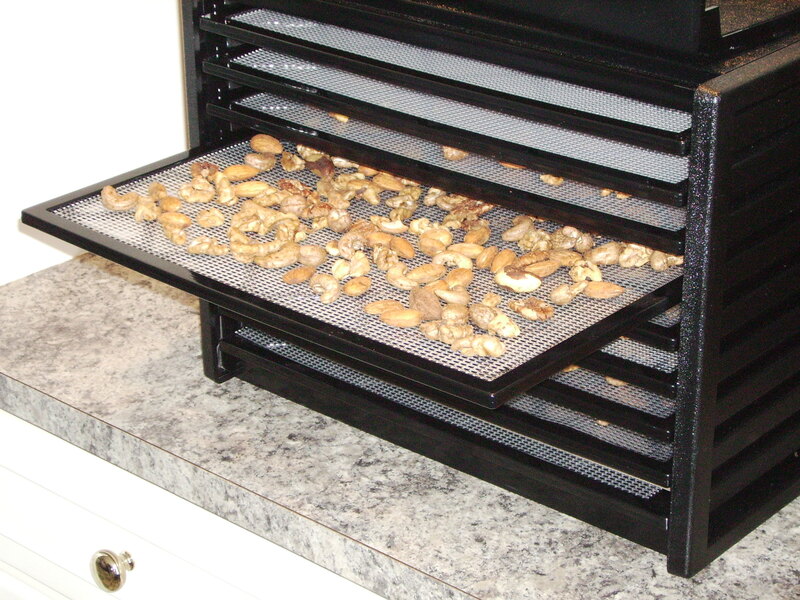 Place each chip on a teflex sheet and dehydrate 11 – 12 hours at 105 degrees. This is a sweet healthy snack everyone will enjoy, and they’re much cheaper than those you can buy in the store. Yum! In a large pot or skillet combine the apple juice or cider and cinnamon stick; bring to a low boil. Preheat oven to 250 degrees. Meanwhile core apples, slice off 1/2 inch from top and bottom (and eat!). Gently saw apples crosswise into very thin (1/8 inch) slices (a mandolin works great for this). Drop slices into boiling juice; cook 4 – 5 minutes until slices are translucent and lightly golden. With slotted spatula or spoon, remove apple slices from juice and pat dry. Arrange slices on cooling racks (I used the racks from my toaster oven for this). Place racks on middle shelf in preheated oven; bake 30 – 40 minutes until apple slices are lightly browned and almost dry to the touch. Let chips cool on racks completely before storing in an airtight container. I got this recipe right off a box of Mori-Nu Silken Tofu. The box credits “Mari Oser’s Soy of Cooking” (Chronimed Publishing: Minn. MN) 1996. I hope you like it as much as we do. It is wonderful for parties served with fresh veggies or crackers. You could probably hollow out a bread bowl and serve the dip with little squares of bread, too, which I’ve done with other recipes but not this one specifically. (This recipe doesn’t have as much mayo as others I’ve made, so I’m not sure if it would soak into the bread and make it soggy or not). However you serve it — this recipe is a keeper! Drain tofu and pat with paper towels. Place tofu in food processor, and blend until smooth. Add dry onion soup mix, mayo, and garlic; blend. Add spinach, and blend. Add water chestnuts and scallions; pulse just until chunky. Refrigerate for at least an hour before serving. Makes 4 1/2 cups. This is a recipe my daughter, Shannon, made and shared with us tonight. She found it in a “Woman’s Day” magazine that I had given her (who knew it was there), and it was so simple and totally different that I just have to share it. I love that it is so healthy and fun to eat — you just might find the kids snacking on these! Wash one bunch of kale and dry thoroughly. Remove stems and thick veins, and cut leaves into pieces about 2″ x 2″. Spread cut leaves on a cookie sheet, salt to taste, and bake for about 12 minutes. They will be crisp, light, and frilly. So tasty and healthy!